PPL Fitness has proudly provided over five thousand fitness equipment installations to our satisfied customers. Our certified technicians deliver and install fitness equipment on a daily basis. Whether it's just one piece of equipment or a hundred pieces of equipment, we are equipped to deliver and install to any size of facility. 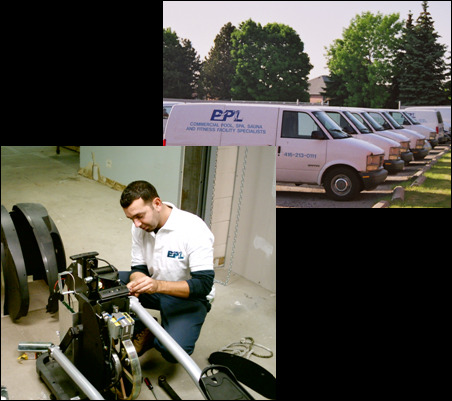 We verify dimensions, access points and delivery times prior to the delivery to ensure a smooth and efficient installation process. We also work from detailed shop drawings that were created by our Design Team to ensure everything is in its designated place with the proper electrical components (if required).